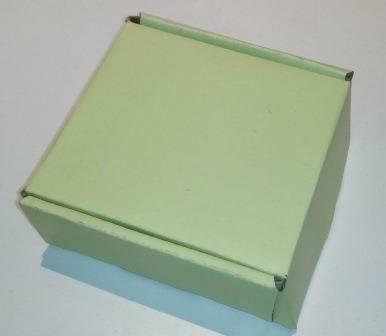 When you want to send gifts in an attractive packaging box and want it to be delivered safely, these coloured corrugated boxes are your best bet. They provide good amount of safety to the products and also make them look stylish. 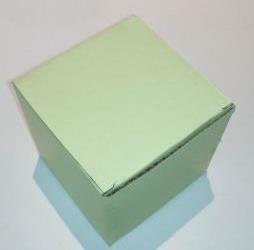 These boxes are widely used in the e-commerce sector where goods need to be delivered in a good looking box. These coloured corrugated boxes look beautiful in the exterior and keep the goods safe on the inside. 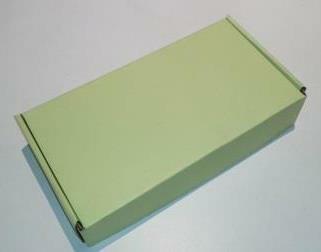 Get these boxes online from DCGPAC for getting them at low prices. We offer coloured corrugated boxes in many sizes so regardless of the size of your goods they can easily fit inside these boxes. When you send gifts to your loved ones, you need to make sure that they look attractive but the prime concern is always that the gift should reach them safely and in proper condition. These boxes will make sure that both of the purposes are fulfilled. No matter what kind of products you ship in these boxes, it will provide protection from damage to your goods. They have a glossy exterior and thus feel good to hold too. The interior is made from good quality kraft paper. 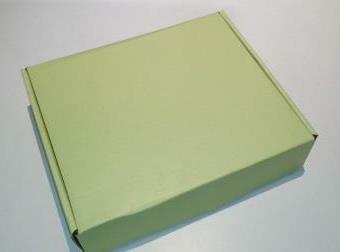 The overall quality of the boxes stays unparalleled as the materials used are of extremely high quality. Apart from being used for gifting, they are also used widely in the E-Commerce sector. Our coloured corrugated boxes are 100% recyclable in nature and don't go waste once you have used them unlike other packaging boxes in the market. By getting these boxes, you can do your bit to keep our planet safe too. They are completely eco-friendly. You can buy coloured corrugated box online at low wholesale rates which are substantially cheaper than what you get in the market. At DCGPAC, we make sure all our products are of the best quality. You also get the convenience of ordering them online and getting them delivered at your doorsteps.